Interested in our internships in Ireland? It’s a wonderful country where there are loads of opportunities for young professionals and skilled tradesmen. The economy in Ireland has had a big boost and many multinationals have based their European headquarters in Dublin due to the attractive economic climate. We have options available in nearly all educational fields so whatever you are studying, feel free to sign up for your internship in Ireland today! Internship Provider offers you a complete package which helps you get prepared for your internship in Ireland. We organise a suitable internship for you, taking into account all the individual and school requirements. Why go to Ireland with Internship Provider? Internships in Ireland are currently only available for students of Higher Degrees and Graduates. As a Higher Degree student in Ireland you will receive the Erasmus Scholarship. This is a contribution the government offers to students by means of covering the students expenses abroad. Ireland is a country which most people have on their list of countries they want to travel to. Ireland has a lot to offer for nature as well as for coziness. Wonderful landscapes, Rough cliffs, typical Irish Pubs with the best Irish Whiskey, Guinness and Irish Coffee, Ireland has it all! Join us in our travel to the capital Dublin and experience a nice and challenging internship! 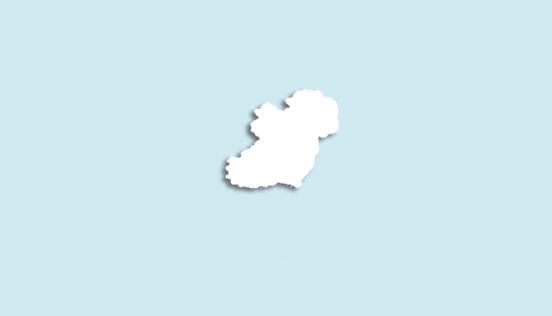 Read more about the country of the four leaf clovers on our destination page about Ireland.